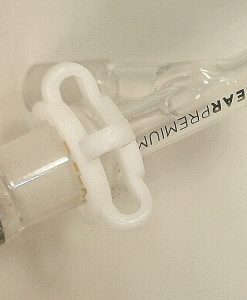 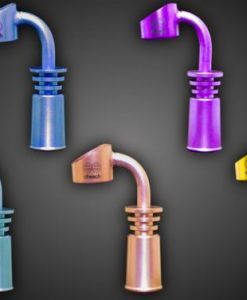 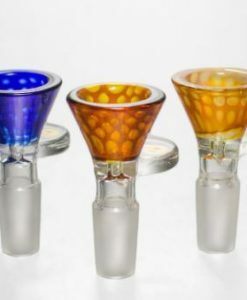 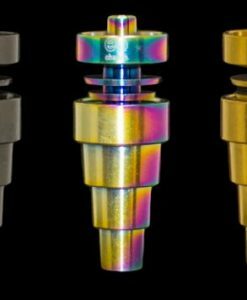 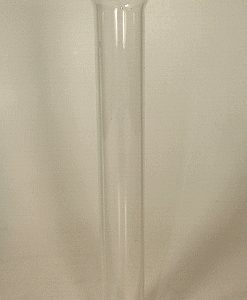 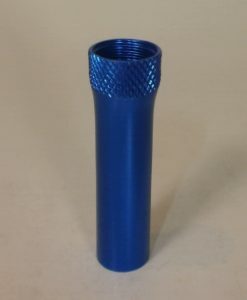 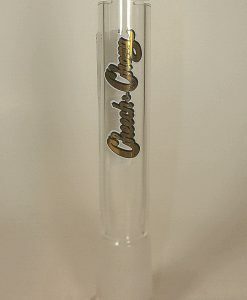 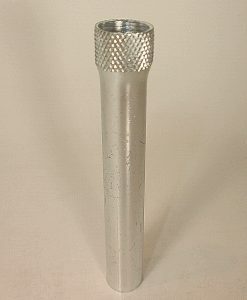 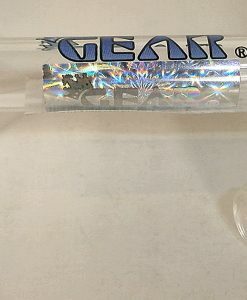 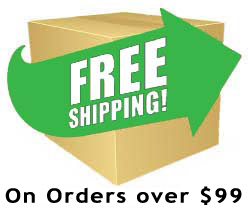 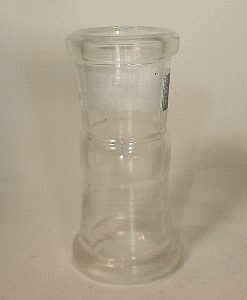 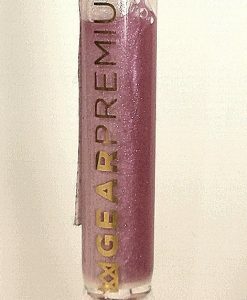 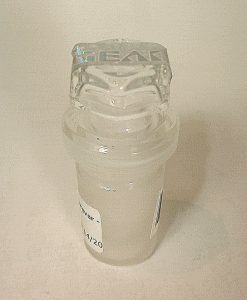 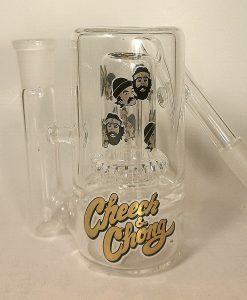 Shop BBF’s for Bong Parts & Accessories. 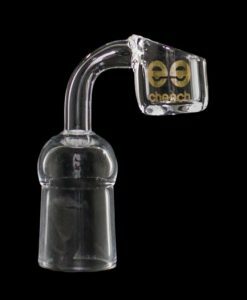 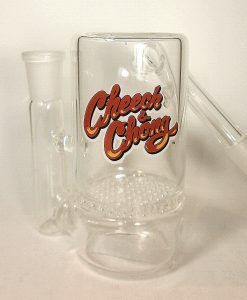 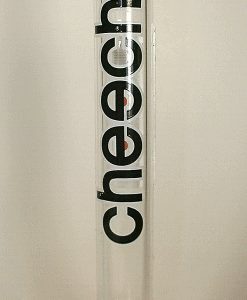 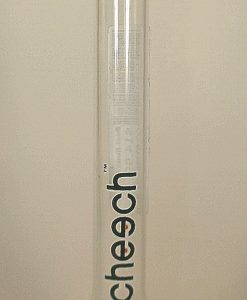 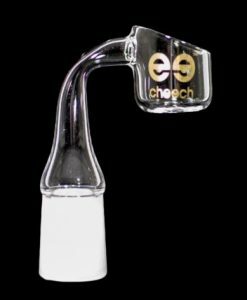 Huge selection from Cheech, Marley, Gear and more! 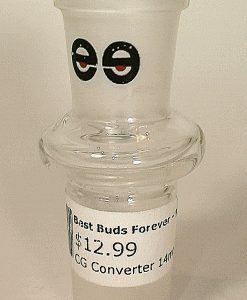 Best deals online or in-store at Best Buds Forever.